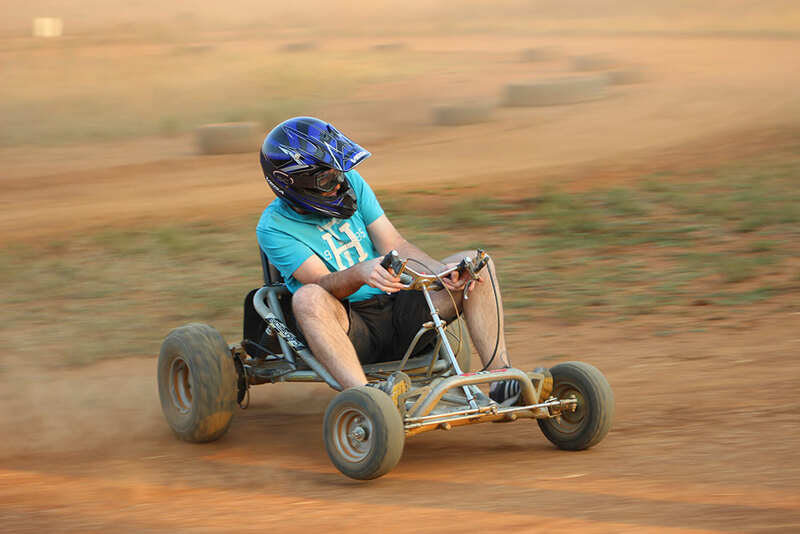 Relive happy childhood memories with this thrilling Go-Karting (8 Laps) with Bushveld Champagne Picnic Adventure for Four. Bring along your friends, family or colleagues and enjoy an unforgettable race of eight laps on the extra-long outdoor dirt track. Challenge your driving skills as you navigate the corners and speed down the straights - this adventure ticks all the boxes for an unforgettable day out with your clan. Suitable for go-karting pros and novices alike, the track promises a thrilling adventure that will get the adrenaline pumping from the moment you get into your go-kart to the moment you cross the finish line. Stop along the way to enjoy a lovely Bushveld Champagne Picnic in the untamed bush. When you reach the picnic spot, your feast will be set up with a blanket, chairs, champagne bucket and a basket of delectable treats, such as chips and dip, muffins, beef meatballs, chicken nuggets, samoosas,mini vetkoek with bobotie, barbeque pancakes, mini chicken burgers strawberries and salted caramel swiss rolls (subject to season and availability). 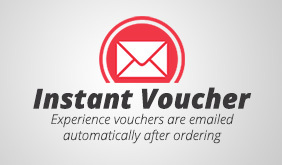 Book your Go-Karting (8 Laps) with Bushveld Champagne Picnic Adventure for Four now and live the adventure! Picnic treats subject to change without notice.